Every day our commitment to you is to bring you a wide range of fresh, quality hand-crafted bread, made with more than 129 years of our French family’s savoir-faire. 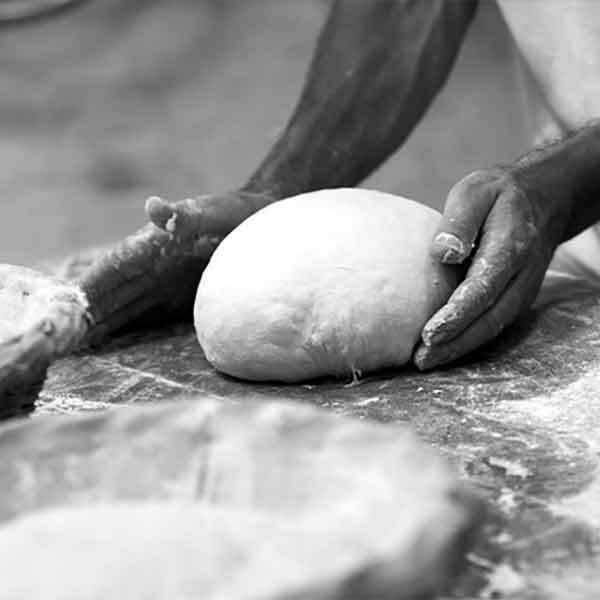 Our principles are simple yet timeless: flour, yeast, water, a little sea salt and a great deal of patience. We don’t compromise at PAUL. We are proud to guarantee the quality of our ingredients and the freshness of our food range. Our products are traditionally made and presented with care, with the sole aim of giving pleasure to our customers. Our bakeries and our products are part of a timeless French way of life, which is both sophisticated and refined and warm and welcoming. 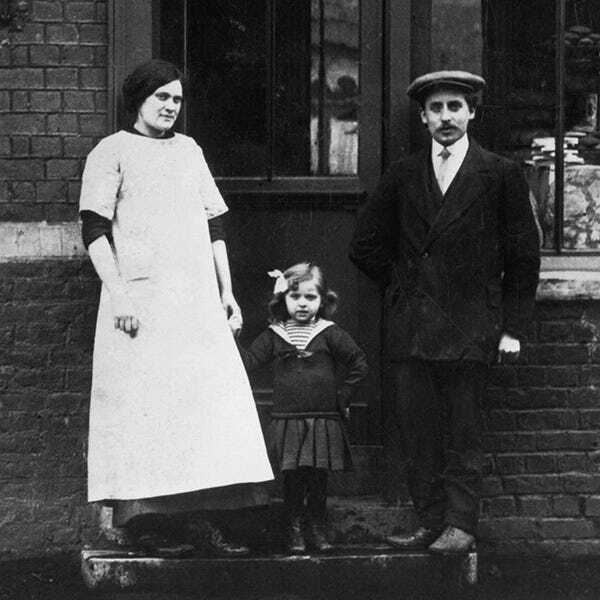 Our family’s dedication to French-style bread over more than 129 years is more than a passion – it’s almost a religion. Our commitment to exacting standards in everything we do has been handed down for 5 generations.